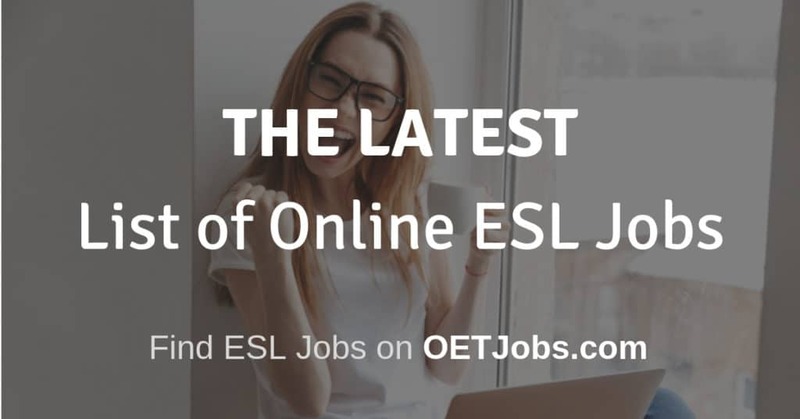 This is a list of the latest updated online ESL Jobs. We do our best tracking the new companies, job requirements, job description, etc. You should bookmark and share this page since it is constantly being updated. This list is automatically sorted by the latest jobs that we add being placed at the top. 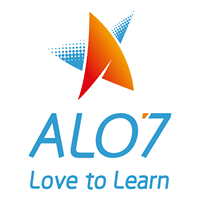 You can always count on getting the latest online ESL jobs from us. Please don’t hesitate to let us know if you find anything need to be updated as well! You can enter in other search criteria and sort the list by other factors as well. You should always be cautious with newer schools since the do not always have their systems in place. Some of the newer schools hire too many teachers and do not have enough students. Are we missing any school? Please tell us! Enter the URL of the school. The school does not have a website? Get out of here. No way a school can teach online without a webite.